One of the benefits of the new Ex-Illis Kickstarter campaign is the changes they have made to the original computer moderated game. 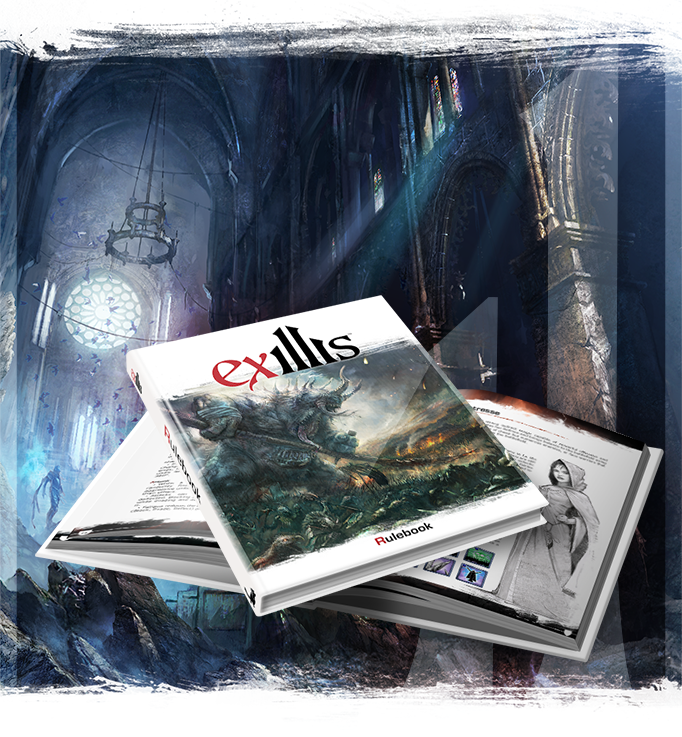 The original concept of Ex-Illis was that players would build their armies via the Ex-Illis website. This website contains software for army building, and also tracks your units experience and skills (units gained experience from battles, and could use this experience to follow one of three different skill trees, giving them different on-table abilities). However, this meant that you had to register your units on the website. Each unit box that you bought had a unique code, which then assigned that unit to your account. All very straight forward in itself, and that was the business model that had been designed – the software was given away for free, but have to buy the company’s models in order to use the software. However, it meant that you could not use proxy troops for your game, and the whole miniature DRM issue, from what I could gather, put many people off the game. As part of the new Kickstarter campaign, Chinchilla Games have removed the DRM from the software, so that you can now use any proxy troops for your units. Now, as with any game, there are some troops (such as Archangels, Nephalim, Soffrances & Imps) that are pretty unique to that world. 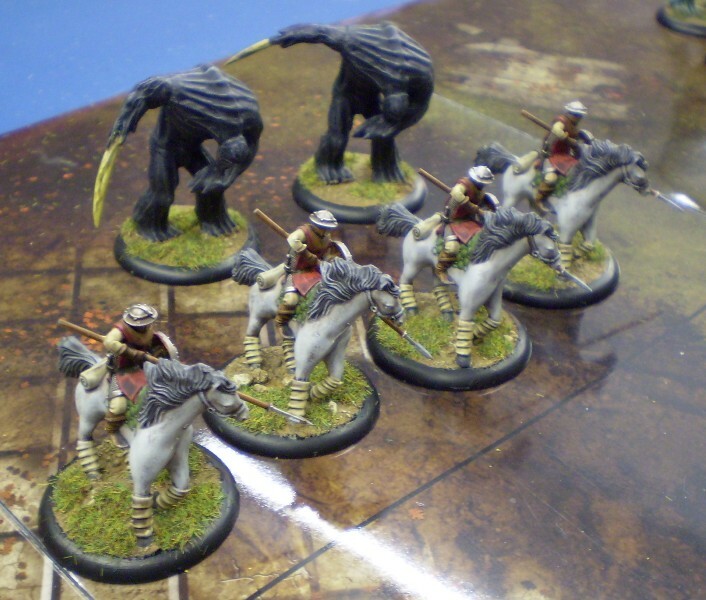 However, especially as the setting is 13th Century Europe, the bulk of many forces can be made up from ‘standard’ medieval troop types: infantry, archers, billmen and crossbowmen, as well as light and heavy cavalry. The software is currently available for iOS and Windows, and is can be downloaded for free from the Ex-Illis website. You will need to create an account to play, but this is also free – and it will give you the opportunity to take a look around the Ex-Illis website and see the depth of background and information on the rules available there.